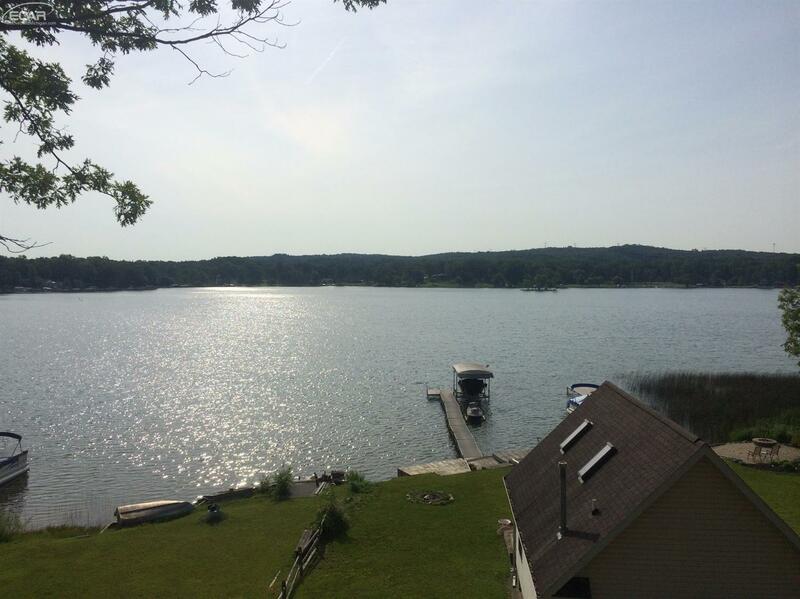 Runyan Lake is a private, all sports lake, in Tyrone Township, less than one mile south of Fenton Mi. Runyan Lake is in Livingston County, between White Lake Rd and Center Rd. The homes on this lake fall under the Fenton schooling district. 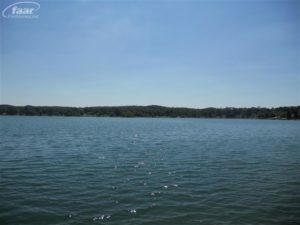 This lake is approximately 180 acres, with a maximum depth of 55 feet and has no public access. The only boats allowed on the lake must be registered to lakefront property owners. These owners must have paid their membership and are up to date on their dues. Runyan Lake has a strong lake association that provides the Livingston County with a true sense of community. The Lake Association owns and maintains a very nice island in the center of the lake on the south end. The island used to be much larger but erosion made it smaller; since then the lake association has put in a seawall to stop any further erosion of the island. The lake association also host several events for the people who live on the lake and their friends/family. Some of these events are cookouts, rock concerts, firework show on the 4th of July, and they even have a cookout that serves premium steaks and full lobsters. 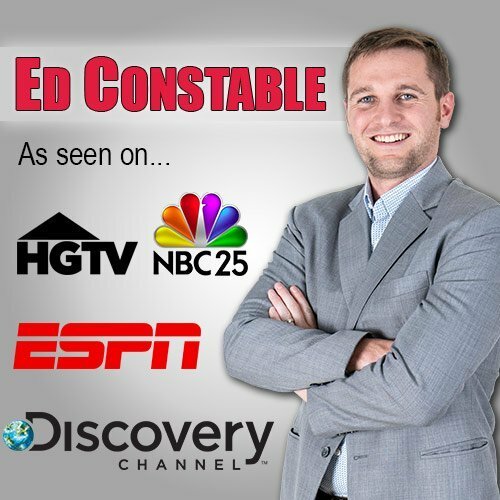 At these events, they typically will have live music or a DJ for music, portable toilets, island lighting and provide a real sense of community for those who attend. The video provided on this page was taken by me at this years’ Lobster Cookout on the Island. This cookout is arranged by the Runyan Lake Social Committee and provides the lake residents and their friends and family with an amazing night. At this cookout dinner is served between 6:00 – 8:00 PM with the choice of either lobster or steak. A DJ is on the island from 8:00 PM until Midnight after dinner has been served. Like other Island events, there is island lighting and portable toilets provided for convenience. 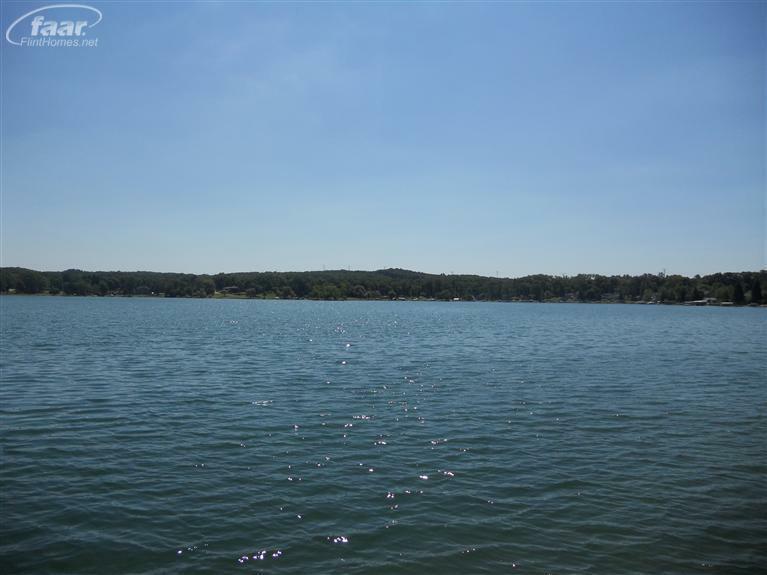 Looking for Homes for Sale on Runyan Lake? Homes for sale on Runyan Lake can range in price from the mid-200s all the way to the mid to millions. With Walnut Shores being a dirt road, with smaller lots, this tends to deliver a little more value for the entry-level water-front buyer. South of the lake has some new high caliber homes on larger lots for those with a higher budget. This a video from the 2017 Lobster and Filet Mignon cookout that was on the island on Runyan Lake that is owned by the Runyan Lake Association. A floatplane did a fly by and landed on the lake and then took back off.